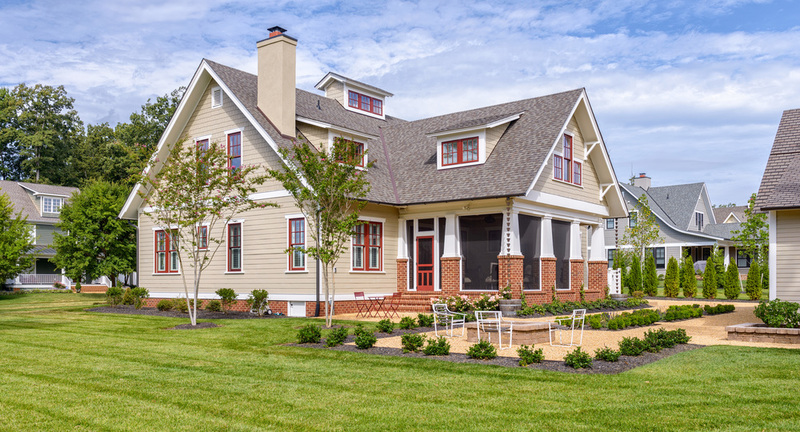 Metzger Design worked along side Bellevue Homes - a local developer/builder of high-end residential projects on this project. 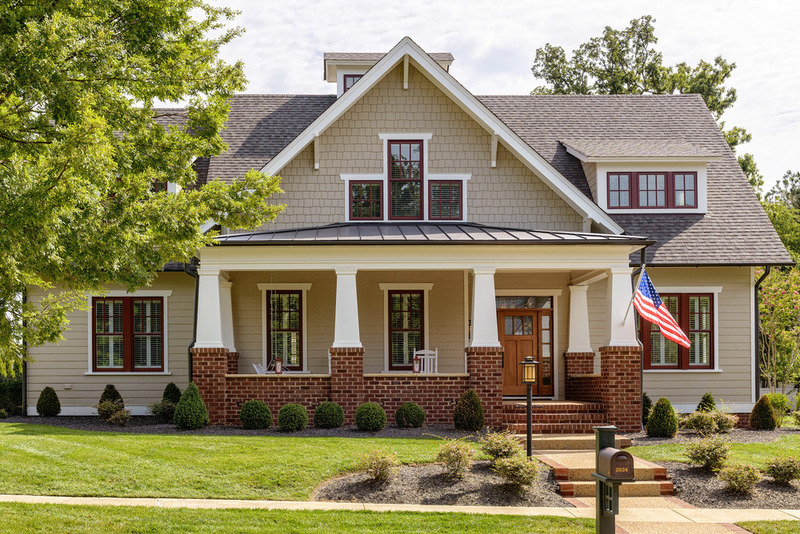 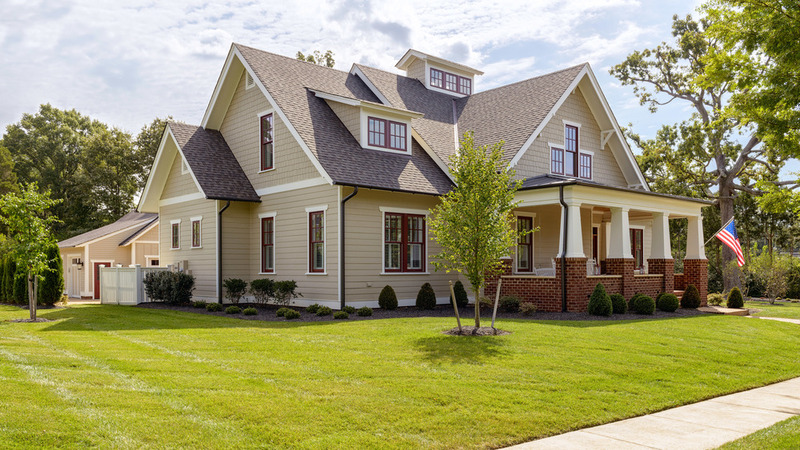 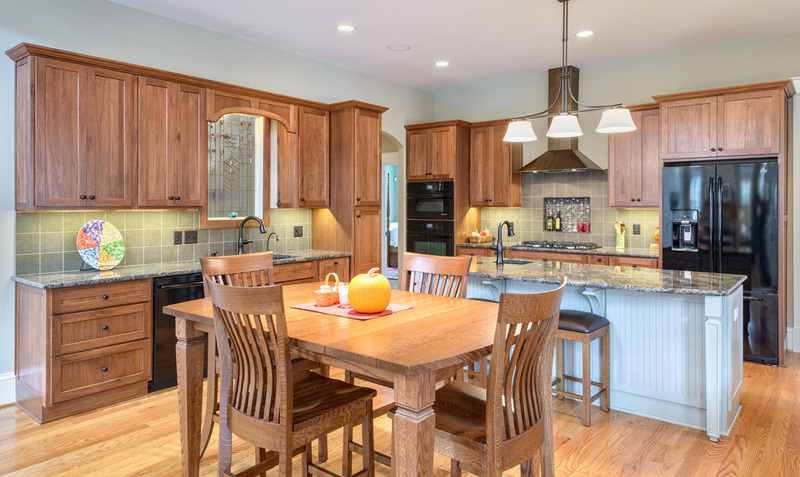 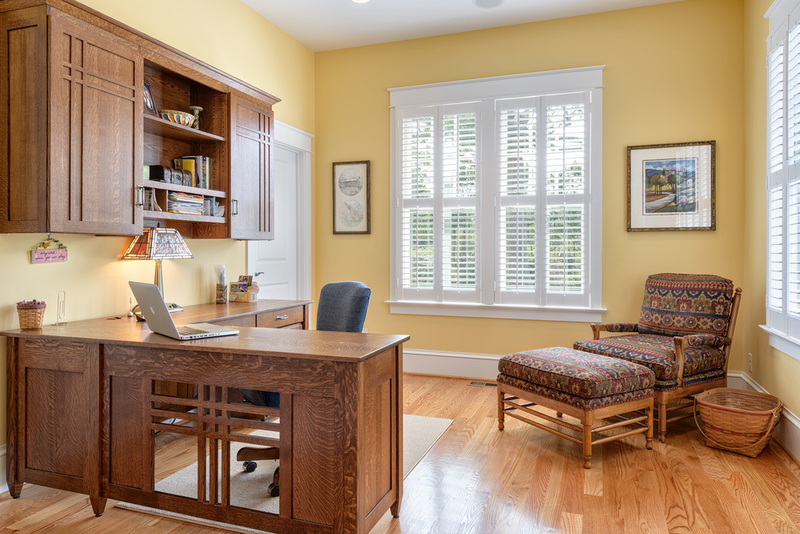 A rewarding process from the start - Bellevue Homes provided a clear concept for this 4,000 sf Craftsman style home and retained us to refine the massing and construction details. 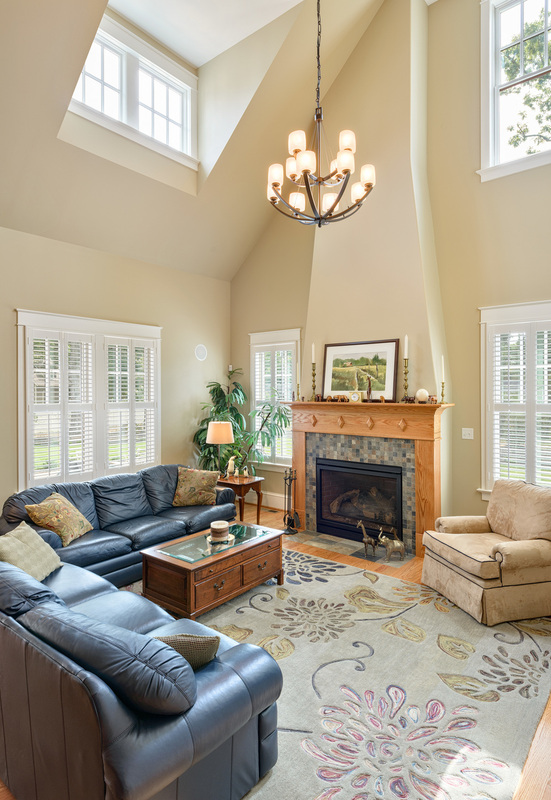 The home features a spacious great room and kitchen area with a dynamic loft area above, first floor master suite, and a general flow and openness well suited for modern living and entertaining. 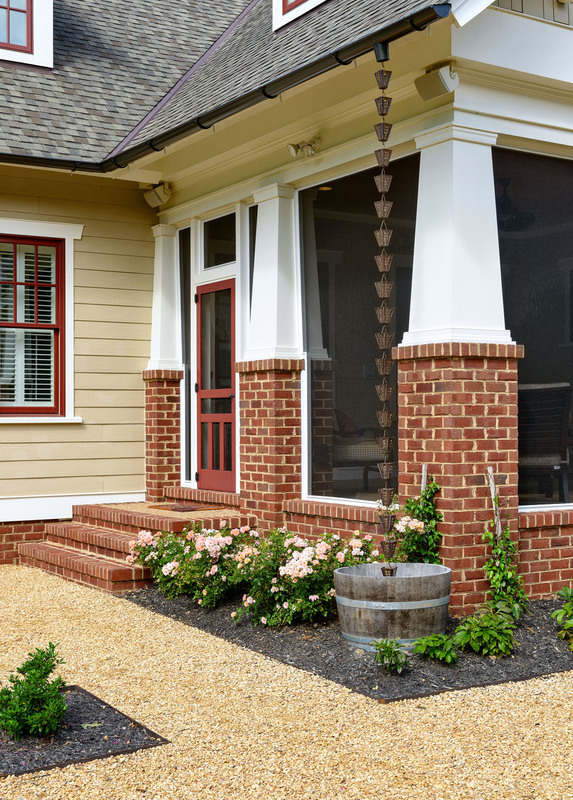 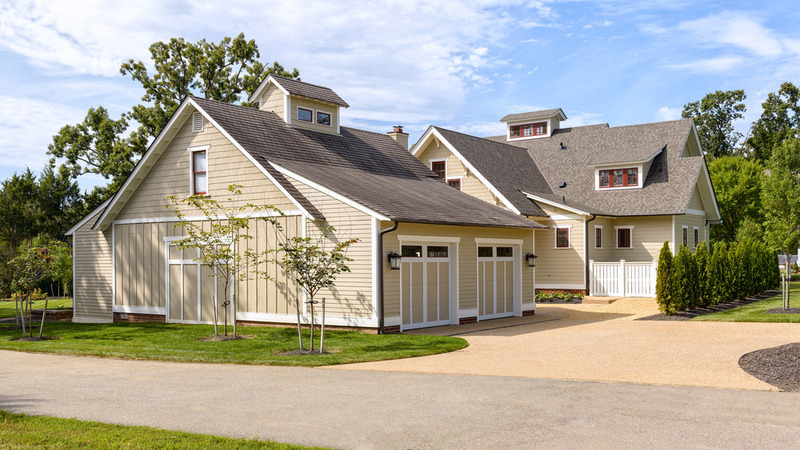 Additional outdoor living spaces are created with oversized front and rear porches and a cozy courtyard formed within the space between the main structure and carriage house.